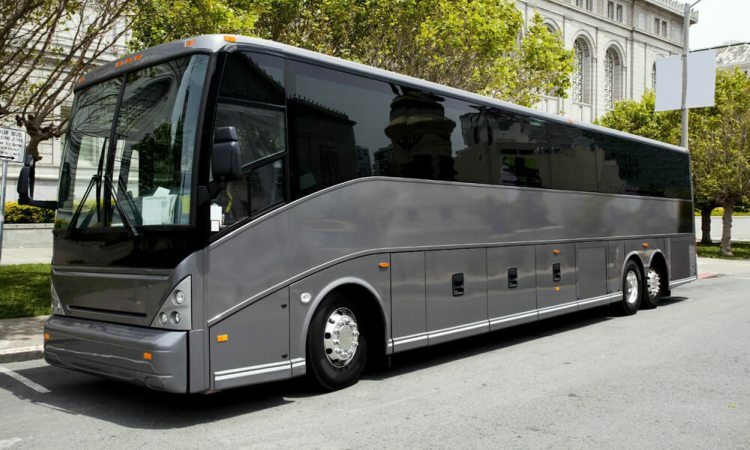 Coaches, players, fans, team members, and staff members alike can all enjoy the transportation options offered by Los Angeles Charter Bus Company. Small teams or groups of fans can keep it simple with a minibus, while larger teams or those traveling long distances can rent a coach to transport everyone with ease. Have a request for special amenities? Let us know and we’ll find the perfect bus for you. Call us any time at 310-667-6197 to get started on booking your bus! No matter how many team and staff members you’re traveling with, everyone will be accommodated with lots of storage space and legroom on our large models. You’ll have plenty of space for equipment, luggage, and more, leaving plenty of room to stretch and relax during the trip. Store tents, TVs, coolers full of party food, and more on your bus while you ride to the game in style. Your driver will get you to the game with plenty of time to tailgate with friends, and bring you back home when the game’s all over-- no need to worry about picking a designated driver. Whether you’re traveling a short distance or trekking across multiple states, you’ll ride in complete comfort when you book with LA Charter Bus Company. Between spacious interiors, plush reclining seats, and extras like WiFi and televisions, your athletes will arrive at the game rested and ready to play. No matter how many team members or fans you’re traveling with, we’ll find the perfect fleet for you, whether you need one bus or fifty. Call our knowledgeable reservation specialists any time at 310-667-6197 to learn more about how we can help with your upcoming sports travel!